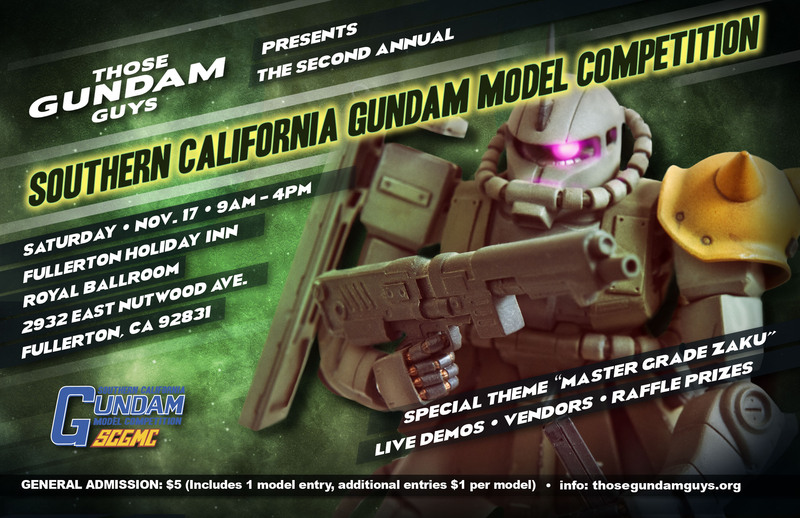 IPMS Orange County’s annual model competition. This is a fairly large competition with anywhere between 350-450 models shown. 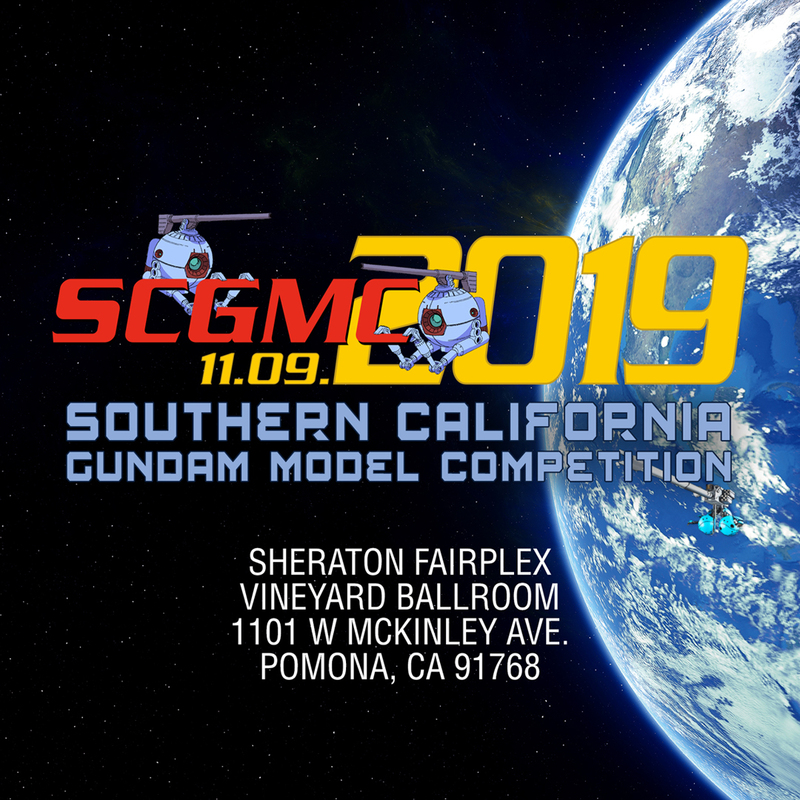 This show is one of the first IPMS chapters to have an actual Gundam category within the Science Fiction umbrella. They also have a science fiction figures for anime figures. Contest room is closed between 12:00PM – 3:00PM for judging. model building, anime watching, scuba diving, skiing, software engineering run of the mill guy.